The British ambassador to Algeria, Andrew Noble, stated that 20 British heads of hydrocarbon institutions will be visiting Algeria soon. 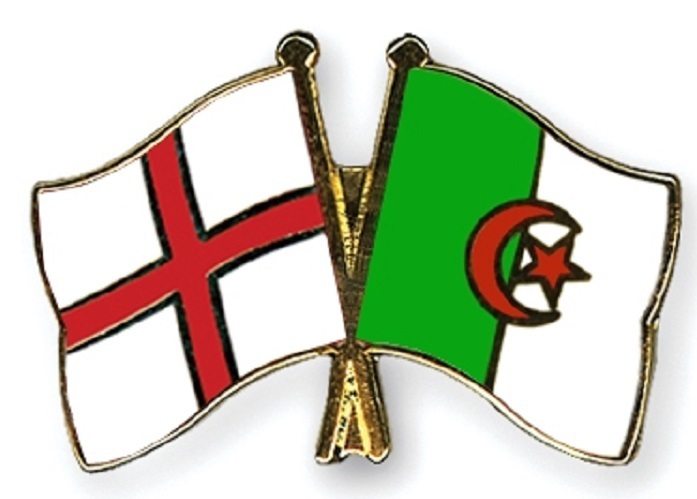 The meeting's goal will be to improve the relations between Algeria and England. There will also be the chance for both countries to recognize the 75th anniversary of Operation Torch, when the Allies invaded Nazi-occupied French North Africa in World War II. Noble wishes for staff members of the Algerian University to develop their English skills, especially the university's head. He also went to the Traditional Products Centre in Tizi Ouzou Privince to support local artisans.